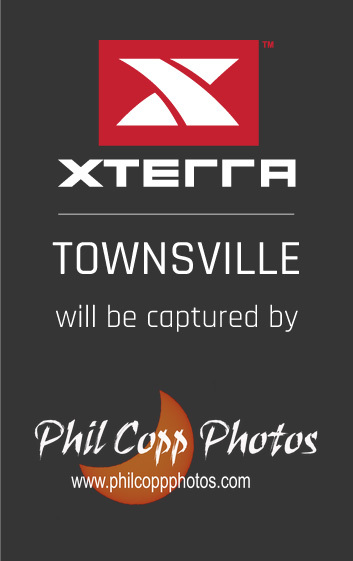 XTERRA Townsville Divisions: Pro/elite, Age Group men and women – 15-19, 20-24, 25-29, 30-34, 35-39, 40-44, 45-49, 50-54, 55-59, 60-64, 65-69, 70-74, 75+, Challenged. XTERRA Sprint Divisions: 14-15, 16-19, 20-24 25-29, 30-34, 35-39, 40-44, 45-49, 50-54, 55-59, 60-64, 65-69, 70-74, 75+, Challenged. Event Parking: Please park on the streets in the area. Be considerate of local residents and do not block driveways. The swim starts on the SeaLink Queensland ferry. Water temperatures usually sit around 24 degrees Celsius in September. Standard – 1.5km – 2 laps of a 750-metre course. Sprint – 1 lap of a 750-metre course. Official XTERRA swim caps are color-coded for each race distance and will be provided in your race bag and we require that you wear them to assist water safety personnel. 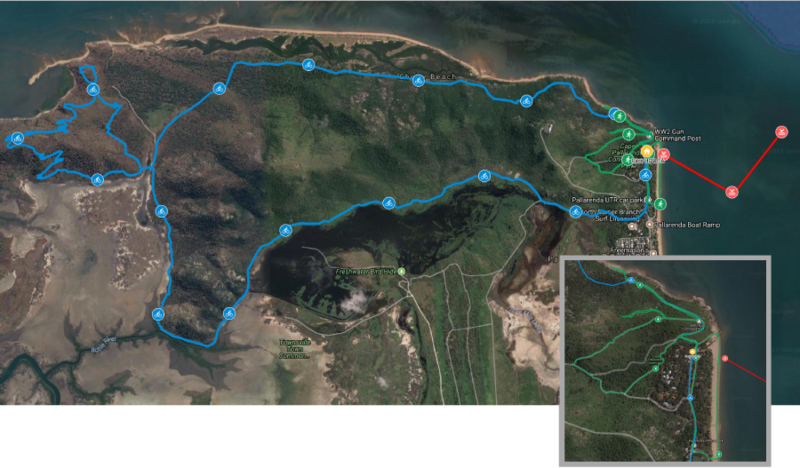 XTERRA Townsville: 26km The course starts at the Quarantine Station and follows the Shelly Cove Trail for 700m until turning onto the Under the Radar trail. The UTR is a cross country mountain biking trail with rough surface and some steep sections, crossing the northern and western slopes of the Many Peak Range. It provides excellent views of the islands to the north and the Coral Sea beyond. There is a link 6.6 km along UTR that leads to Smedley’s trail. This trail is more technical with rock gardens and rocky terrain. After Smedley’s the course links back onto UTR and then leads onto the Lagoon Trail, which overlooks the Town Common Freshwater Lagoon. 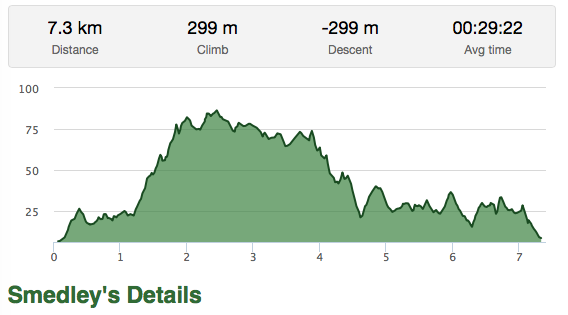 The last 5km are on wider trails before looping back around to Race HQ. Difficulty rating of UTR and Smedleys is blue. Lagoon Trail is white. 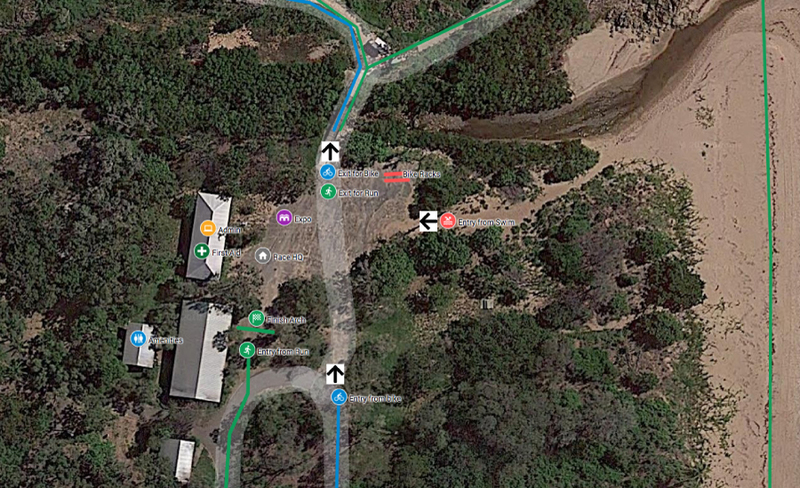 XTERRA Sprint: 18km The course starts at the Quarantine Station and follows the Shelly Cove Trail for 700m until turning onto the Under the Radar trail. The UTR is a cross country mountain biking trail with rough surface and some steep sections, crossing the northern and western slopes of the Many Peak Range. It provides excellent views of the islands to the north and the Coral Sea beyond. UTR then leads onto the Lagoon Trail, which overlooks the Town Common Freshwater Lagoon. 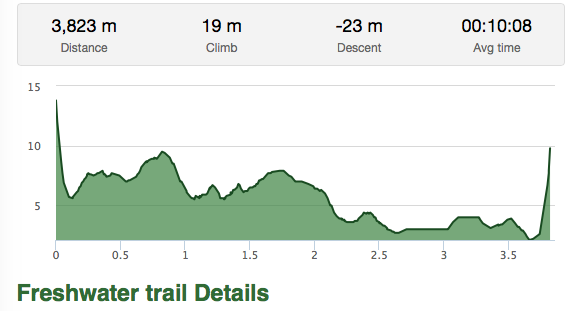 The last 5km are on wider trails before looping back around to Race HQ. Difficulty rating of UTR is blue and Lagoon Trail is white. 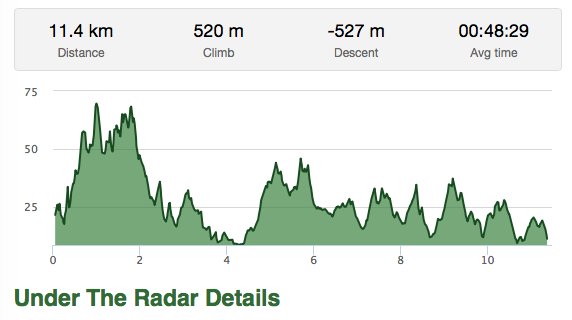 XTERRA Townsville: 10km The course starts at the Quarantine Station and follows the trails towards Many Peaks Track. 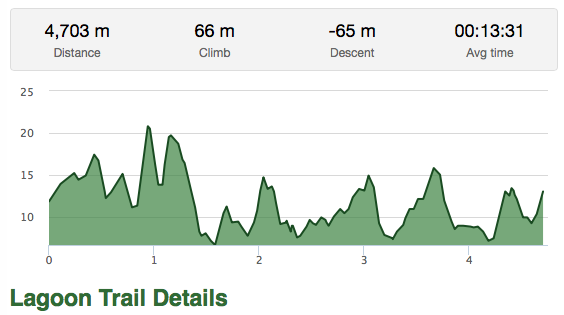 The terrain is a combination of wide tracks and single tracks on mostly rocky terrain. 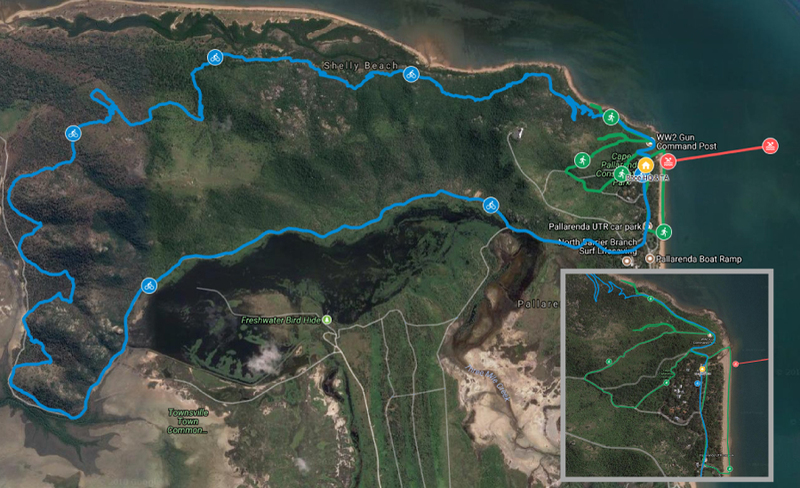 XTERRA Sprint: 5km The course starts at the Quarantine Station and loops around the Graveyard Circuit, passing the World War II gun emplacements and taking in great views onto Magnetic Island. Finishing off with a beach run before looping back to Race HQ. Course maps will be provided closer to the event.